Et voici le second album intitulé Kinship ce mois-ci ! (après celui de Laurent Coq). Le saxophoniste israélien Uri Gurvich s’est installé à New York après être assé par le Berklee College of Music de Boston (avec Joe Lovano comme prof.). Pour son troisième album, il distille un jazz « grand teint » (inusable à défaut d’être créatif et original). Pas de surprises donc dans ce disque dont la musique est bien confinée dans de solides grilles harmoniques. 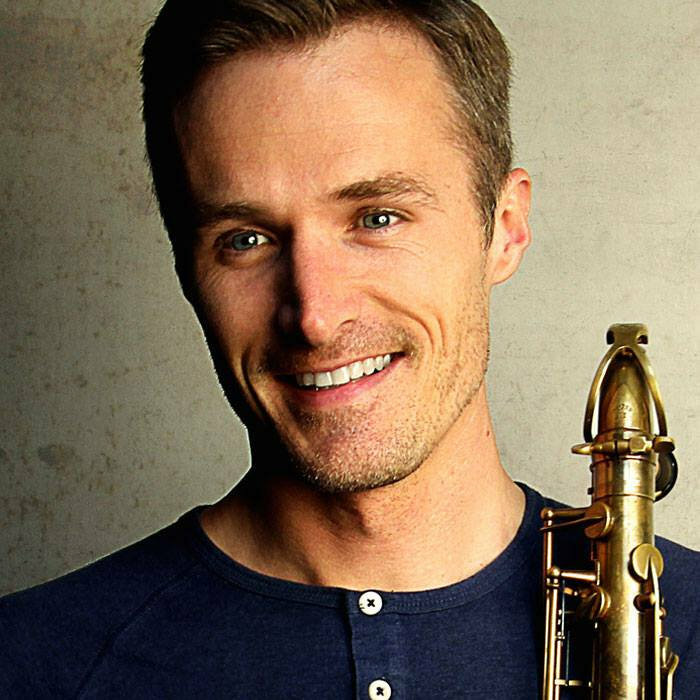 Bob Reynolds is an impressive tenor-saxophonist with an original tone who has gained fame for his work with Snarky Puppy and John Mayer. Hindsight is his seventh CD as a leader and his first studio album leading a classic jazz quartet. Reynolds was born in Morristown, New Jersey and spent much of his childhood growing up in Jacksonville, Florida. While he was originally interested in film music and becoming a director, once he started playing the alto sax in junior high school (three years later switching to tenor), he became devoted to becoming a musician. Reynolds gained experience playing with much older musicians in the Beaches Preservation Swing Band, worked locally, and earned a degree from Berklee where he had influential lessons from Hal Crook and George Garzone. After moving to New York he performed in a wide variety of styles with many groups including five years with singer-songwriter Jonah Smith and six on which he toured the world with John Mayer. 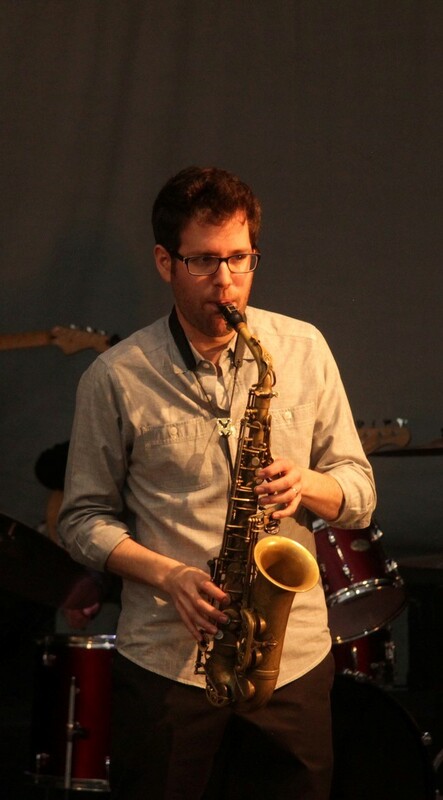 Bob Reynolds, who moved to Los Angeles in 2008, has in recent years been playing, touring and recording with Snarky Puppy; he is featured on We Like It Here. 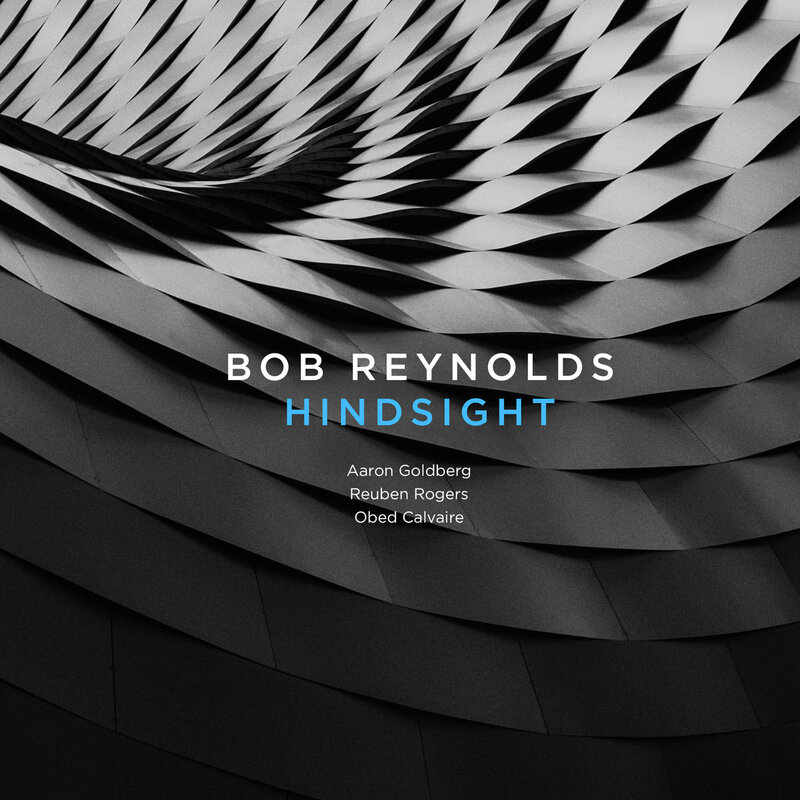 Throughout the seven Bob Reynolds originals that comprise Hindsight, the music is difficult to classify as anything but modern open-minded jazz. “Ready Set” sets the stage for the rest of the CD. It is a relaxed piece that has a soulful groove, a lot of space, and is notable for the interaction of the four players with Reynolds and Goldberg often trading off ideas. In contrast, “Step Aside” is a powerhouse tune that has a fiery tenor solo and an infectious piano section over the heated rhythm section. The music is both creative and funky. “When It’s Over” features another side of Bob Reynolds. “At the time I wrote this, I was touring with John Mayer. I love playing with singers and I enjoy getting to be the soloist inside a pop song. On this ballad, I function as both the vocalist singing the melody and then the soloist.” The somber piece builds up gradually and has Reynolds sometimes recalling the always-soulful Stanley Turrentine in his solo. The introspective “Swedish Blues,” which was written at 3:30 in the morning in a cold hotel room in Chicago, evokes long dark nights and picturesque dreams. The leader displays a haunting tone that perfectly fits the mood of this piece. “Fight Or Flight,” was originally composed for a dance company featuring piano and oboe. “But after we played it a bit as a band, it became a mini-epic.” The dramatic music, which could work well as a television theme song, is quite cinematic and features Bob Reynolds’ tenor playing at its most passionate. “Silver Lining” is a melancholy ballad which the quartet interprets with quiet but emotional intensity and admirable self-restraint. Reynolds and his musicians caress every note during this mournful piece which also expresses a bit of hope during its closing section. Hindsight concludes with the energetic “Late In The Game,” a high-energy performance that has the feel of a rock song but is played with the sophistication of the top jazz artists. It makes for an exciting closer to the memorable set. 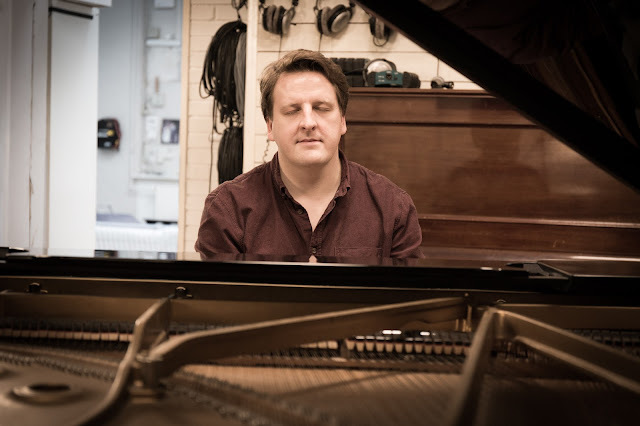 Throughout this program, Bob Reynolds succeeds at integrating jazz and improvisation with the pop and rock grooves that have long attracted him, blending together aspects of r&b, soul and rock in his classic jazz quartet. Hindsight is a recording that rewards repeated listenings and ranks as one of his strongest and most rewarding recordings to date. —Scott Yanow, jazz journalist/historian and author of 11 books including The Great Jazz Guitarists, Jazz On Film and Jazz On Record 1917-76. 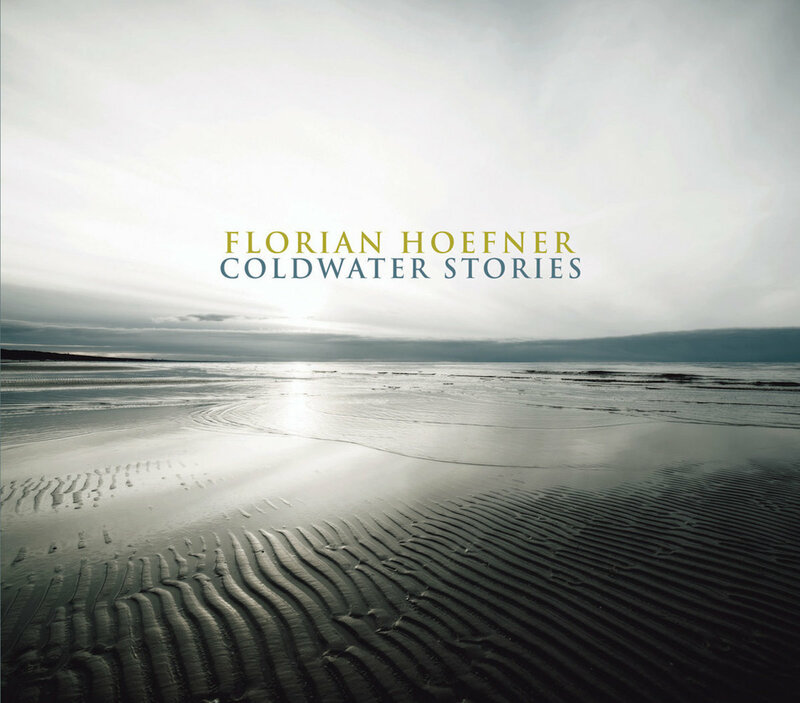 With the Florian Hoefner Group, he has released 3 albums on Origin Records that have received rave reviews around the globe. 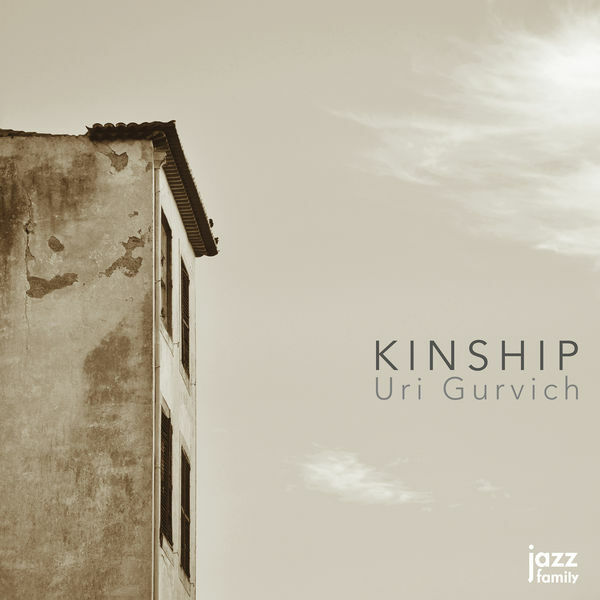 “Luminosity,” his latest release, has been described as a “starkly picturesque album [...] that makes profound statements from quiet moments” by Downbeat and as a “total experience” by the New York Jazz Record. Featuring tenor saxophonist Seamus Blake, this record has been his most ambitious project so far. With the quartet, he maintains a busy touring schedule that has included over 100 performances in Europe and North America to date. After their performance at the Montréal Jazz Festival 2015, Hoefner was awarded the Stingray Rising Star Award. Since July 2014 Florian is a resident of St. John’s, Newfoundland, Canada, where he continues to embark on new musical adventures. “Waterfalls are all about that instant change in forward momentum, and can be powerful metaphors,” said Carol when describing the track “Chasing Waterfalls.” Her rolling piano propels the momentum of the song back-and-forth, ultimately advancing it without compunction so that we’re immersed, maybe even drenched in a sonic landscape of groove in the province of jam! “Never Thought It Would Be This Way” is a personal introspection into life when things turn out differently than expected. And ain’t that the truth. The lyrics however aren’t bitter but bittersweet, informed by a life of love and loss. “Transition” brings us back into the ambient world with watercolor harmonies and kaleidoscopic timbres cascading throughout the number. It’s about moving into new realms. 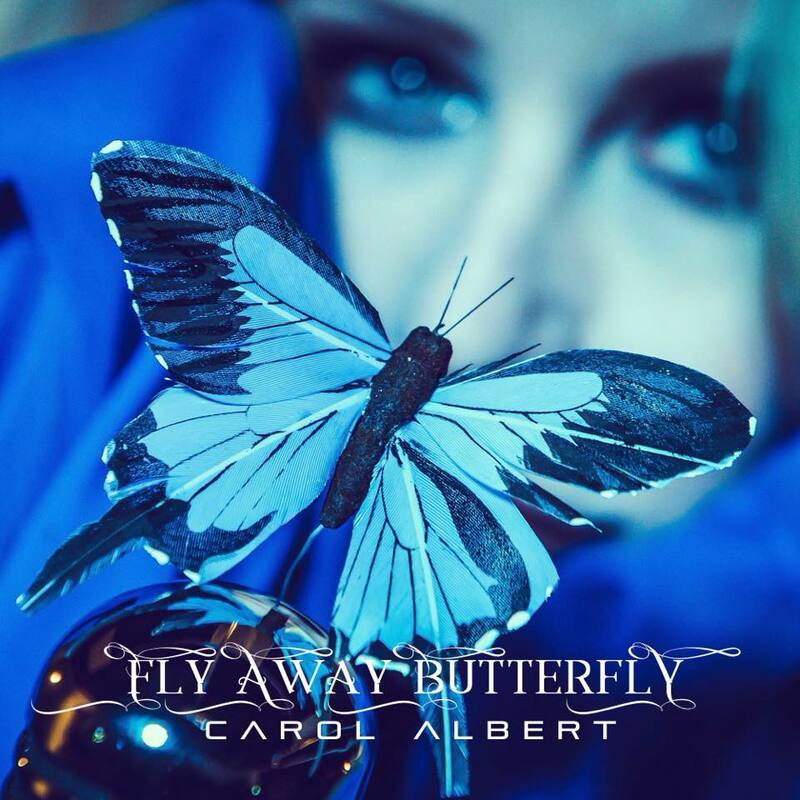 And with the last track “Fly Away Reprise,” Carol sends the message that there must be a final letting go. In this album, we hear it all, and we are better for it. 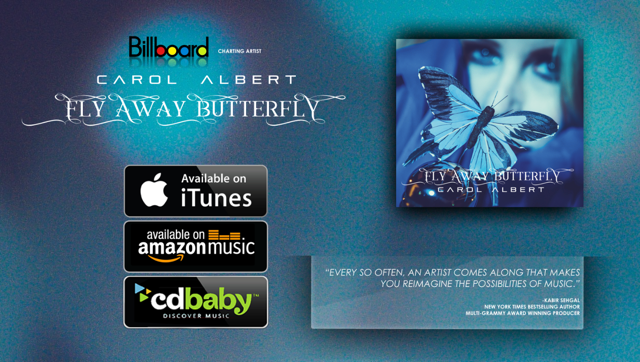 Carol Albert has given us a musical testimonial borne out of the crucible of loss. We hear both resilience and grace in her music. By giving so much of herself in this music, we not only hear her, but she creates a space for us to join her on the road ahead. Sternlumen is Thomas Kudela and a piano. The album is a naked, unfiltered and present tribute to the neighborhood Nørrebro that Thomas loves to live in. A cultural melting pot of contrasts from beautiful and smiling summer days to cold and lonesome winter nights. 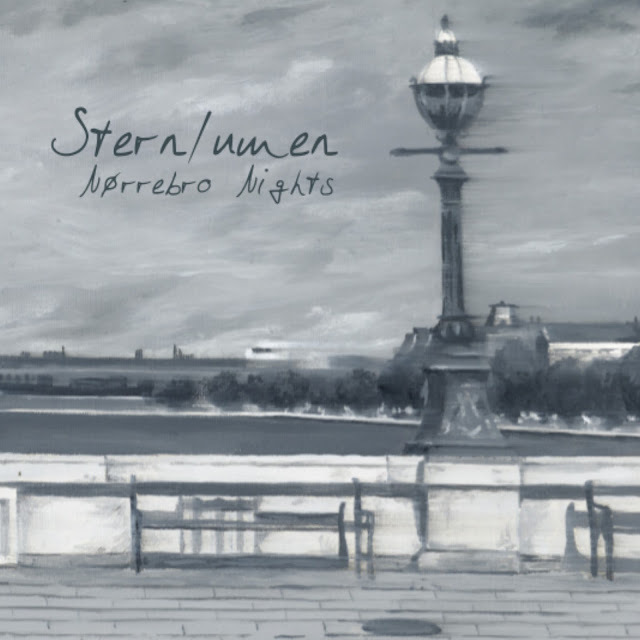 In 2016 Sternlumen released his highly praised self-titled debut album. Sternlumen has been compared to artists like Nils Frahm. 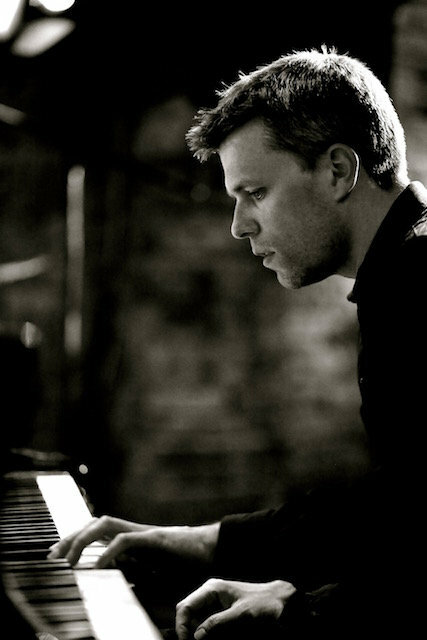 His music also conjures thoughts of Lubomyr Melnyk, Keith Jarrett, Max Richter, and Carsten Dahl. Nørrebro Nights is inspired by both jazz, classical, and minimalism. 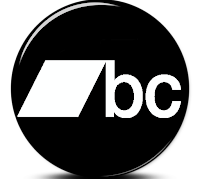 It is mixed and mastered by Boe Larsen and produced by Kudela. 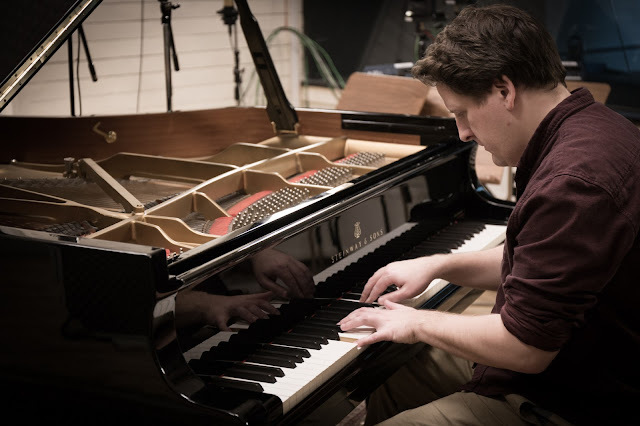 To ensure an optimal sound and ambience the album has been recorded on a Steinway D Grand grand piano in the jazz studio MillFactory on in the rough quarter of Copenhagen NV. Kudela who originally comes from the Ruhr district in Germany has always been drawn to Scandinavia. After having lived in several quarters of Copenhagen he moved to the area of Nørrebro some years ago which would later inspire a body of work including the album. The first single from the album, Red Wine Melancholia, was released June 19th. It is available to stream and download via Spotify or iTunes. In the run up to the release, Sternlumen will play a range of concerts with a preview of the upcoming album. On September 23rd he will play in Koncertkirken (the Concert Church) on Blågårds Plads. Fans will have the opportunity to purchase the album on CD at the concert. Sternlumen has specifically chosen Koncertkirken for his release since it symbolises what Nørrebro Nights is about: A unique concert hall in an authentic and multicultural quarter where opposites meet and art is born.